You have probably seen them on the road and said to yourself man that looks spacious. Well, they are! The high roof van offers a very accommodating feel to passengers and tons more space when transporting cargo. For passengers they allow for a much more spacious cabin which is great for longer haul road trips across country or locally from places like Aspen to Denver. When transporting passengers plus gear or cargo they are very useful because you can pile gear up higher which allows for a higher capacity passenger configuration. Many shuttle and transport companies use the vans to shuttle passengers longer distances since the high roof provides not only more stacking space but a nice environment for passenger travel. 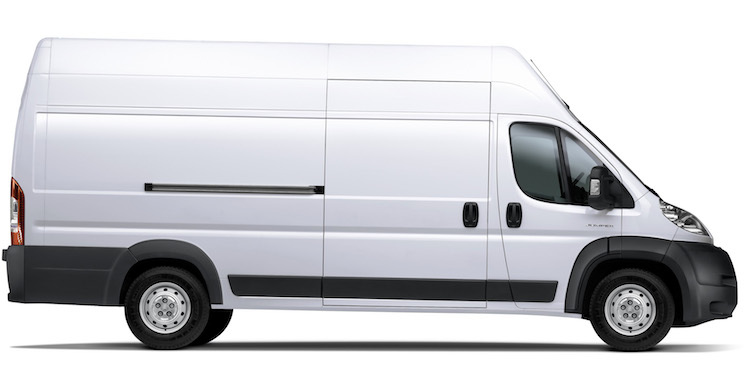 The high roof vehicles like the Sprinter are wonderful for delivering heavy cargo, especially cargo that is oddly shaped. You can move super tall cargo items super easily. These high roof monsters can transport packages across the USA no problem. FedEx and UPS both utilize the high roof cargo vans to move packages for customers around the world. Also, many of the high roof vans come with highly fuel efficient diesel engines helping to save tons when delivering packages.